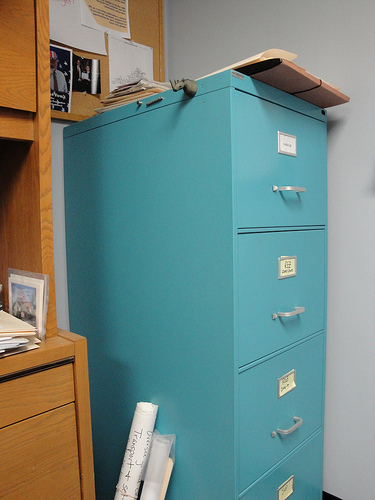 this filing cabinet. I saw one at a yard sale last week and we didn’t get it because we don’t have room for it. I’m so sad! It was more turquoise than this one and it’s the love of my life. I’m SO sad I didn’t grab it or even ask how much they wanted for it! It could’ve been $5. I would’ve made room for it. Seriously. 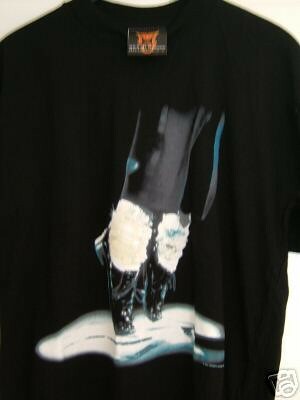 I would also kill for this Michael Jackson shirt. I was watching some Michael Jackson 30th Anniversary show last night (which was amazing, btw) and Usher was wearing it. This is the only (crappy) photo I can find of it, but it sparkles. I need it. I can’t find it ANYWHERE. Ok so I wouldn’t KILL for these things. Unless it was a bad person, a really bad person, maybe. We went thrifting today. Found a few cute things, but not like the jackpots we’ve been hitting the past 2 weeks. We’re heading over to an antique flea market tomorrow, hopefully, so I’m crossing my fingers!